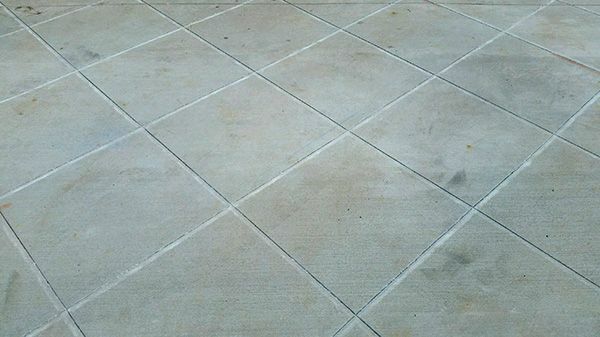 Looking to add some decorative detail to your concrete? 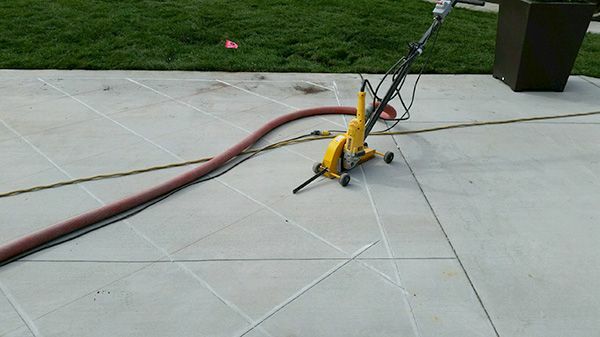 At Ohio Concrete we specialize in decorative concrete cutting. Our decorative concrete services can be applied to your existing concrete surface either horizontally or vertically. These cuts leave clean edges and do not create any trip hazards. Decorative cutting and dyes can also be completed in conjunction with any of our polishing services. Contact your local salesman today to start consulting and your unique concrete design.